Why spend money at the local car wash when you can wash your car for free at home? Many people often believe that there's a such thing as a "car wash specialist" but, they're wrong. With the right supplies and efficient time, washing your car will be quick and hassle free! Before you start, make sure you have all of your supplies handy and ready to use. Also make sure that it's a rather nice day outside, meaning no rain. Try to find an area that's surrounded by some shade. 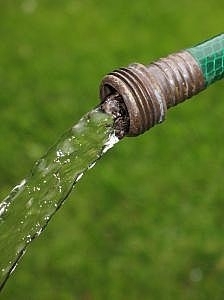 Gettin' Started: Turn on the water hose and start by running some water in the bucket. While the water is running, add in some car wash soap. Don't overdue it by adding in half the bottle, add in a couple of cap full's. 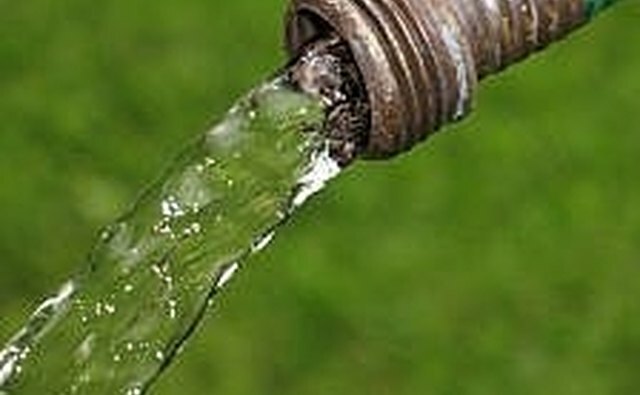 First Rinse: Once your bucket of soap is ready, start by spraying the car with water. Make sure you spray the whole car including all the hard to reach parts. This will rinse away loose dirt and excess grime that may be present. 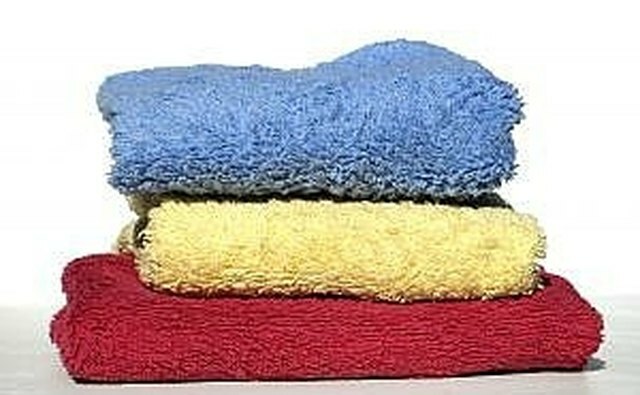 The Wash Process: Start by placing one or more of the rags into the soapy water. Make sure that you get a thick lather of soap before you start washing the car. As you start washing the car, be careful to do slow circles with little pressure so you avoid damaging the paint on the car. Only wash one side at a time, if you don't then the soap will dry on the other side, meaning you have to wet the side down again. 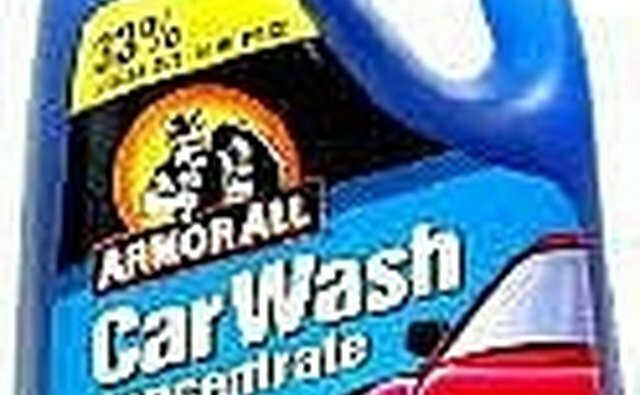 Last Rinse: Once the car is completely "soap sudded", take the water hose and begin washing the soap off. It's important that you wash off ALL the soap so you aren't left with a dried soapy mess on your paint. This can be a pain to get off later! 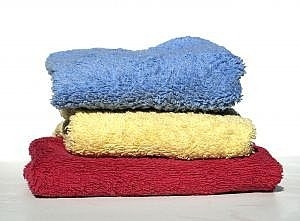 Drying: Once you've washed all the soap off, take a few of the soft rags and begin to wipe down the car with ease. Do slow circles with limited pressure to avoid messing up your paint job!